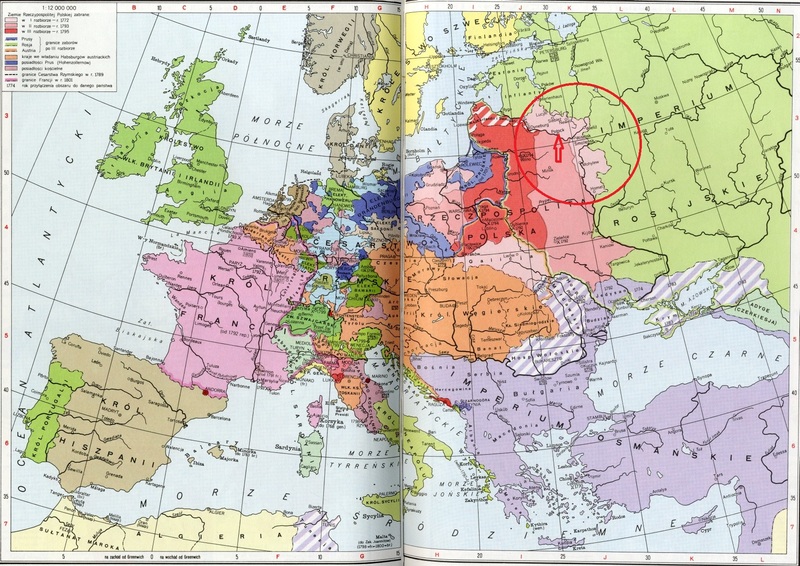 A few months before Clement XIV signed the brief of suppression of the Society of Jesus (summer 1773), one part of the territories belonging to the Polish-Lithuanian Commonwealth had been annexed to the Russian Empire. Several houses belonging to two diverse provinces forming the Polish Assistancy of the order and hosting two hundred Jesuits remained there also after 1773. 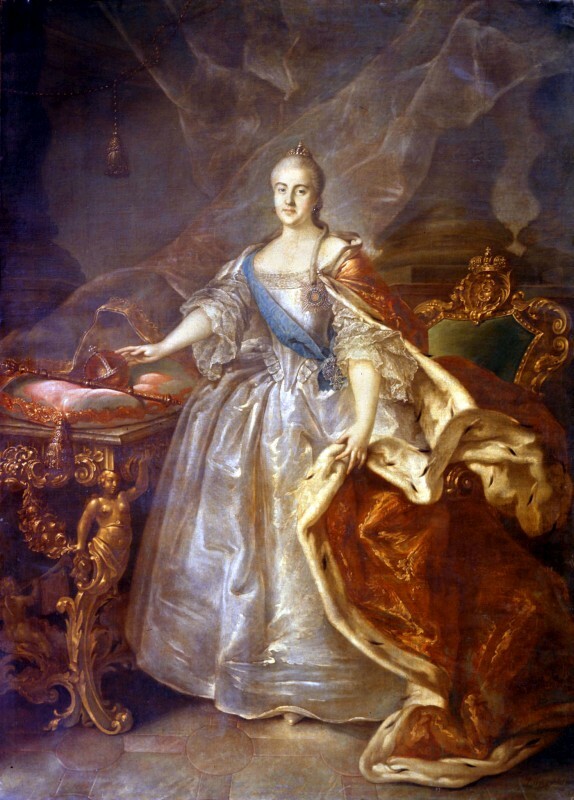 This was because the Empress, Catherine II, never allowed a formal proclamation of the document, in spite of the requests of the Jesuits themselves who wanted to respect the pope’s will and to have their suppression implemented. Instead, given the firm decision of the Russian empress, they had to continue running their churches and schools. 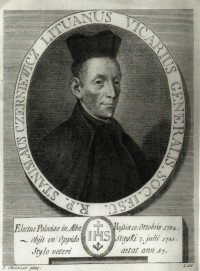 Their head was Stanislaw Czerniewicz (1728-1785), appointed superior of all the Jesuits under Russian dominion shortly before the promulgation of the papal brief in Poland. In 1782 a congregation which gathered in Polock (Belarus) chose Czerniewicz as vicar-general of the order. 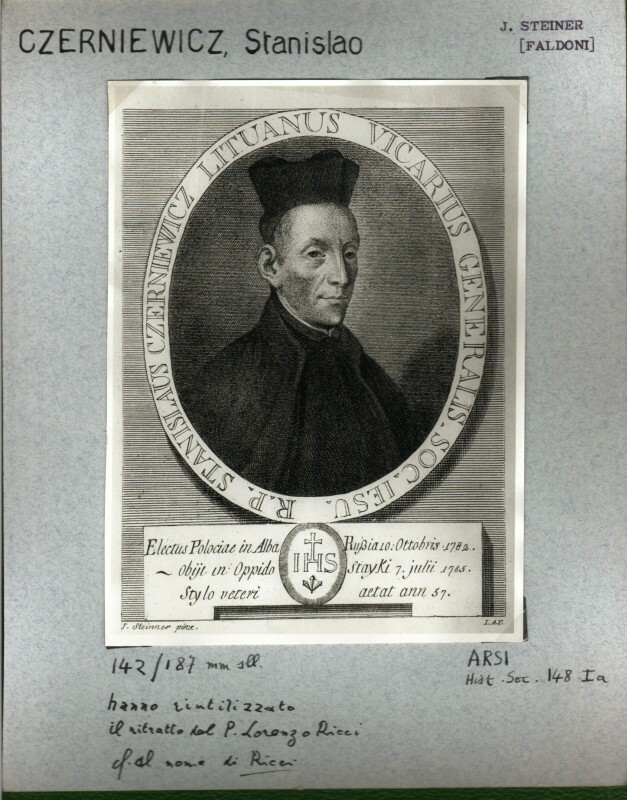 All this was possible because the new Pope, Pius VI, expressed approval of the survival of the Jesuits in March 1783 when he received Jan Benislawski (1735-1812), special messenger of Catherine II. 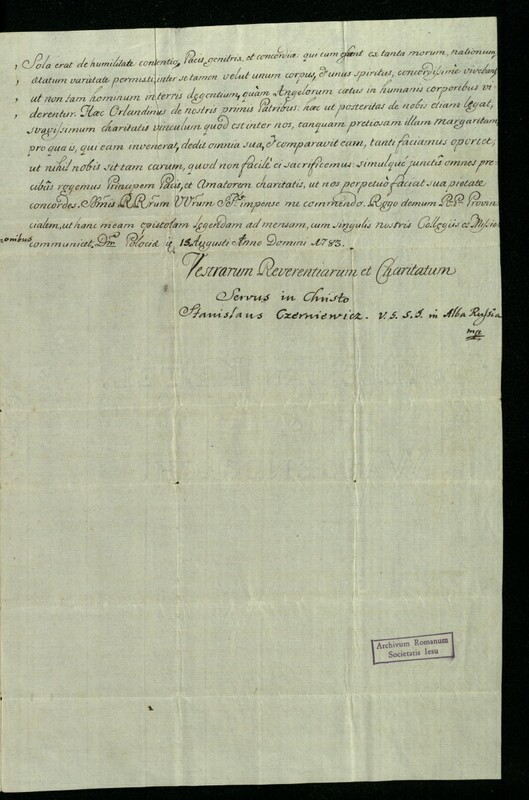 When this became known in Russia, on 13 August 1783 Czerniewicz wrote this letter to his confreres sharing with them the joy of this news, and inviting them to thanksgiving, to renewal of zeal in their apostolate (especially teaching in schools) as well as in their fraternal charity. Polock is a city in Belarus which during the years of the Suppression was the main centre of the Jesuits who survived in the Russian Empire. The Society of Jesus was present there since 1580 when Stephen Batory, king of Poland, founded a college and offered a generous donation for its maintenance. Under the rule of Empress Catherine II of Russia since 1772, this city hosted the Jesuits from one of the Polish provinces of the order. Given the firm decision of the Russian empress not to implement the papal brief of suppression, the Jesuits continued their mission of teaching and working pastorally among the local population. 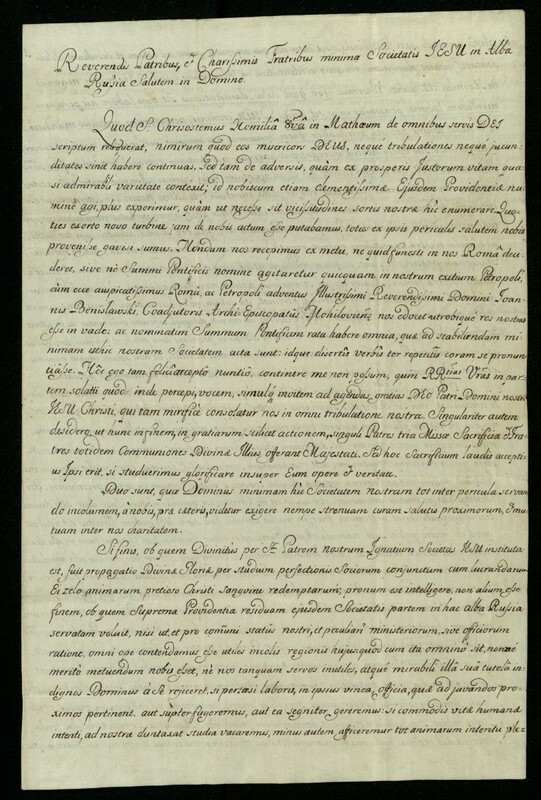 The present text refers to the time immediately following important events which took place in Polock, namely, the opening of the novitiate (1780) and the gathering of the congregation (11-18 October 1782) which elected Stanislas Czerniewicz as vicar-general of the Society. These episodes, and the entire survival of the Jesuits in Russia, quickly became an object of controversy; the question of the legal validity as well as moral fairness of Jesuit survival was vividly discussed by the order’s supporters and enemies. To read the Memoirs of the Jesuits in White Russia. 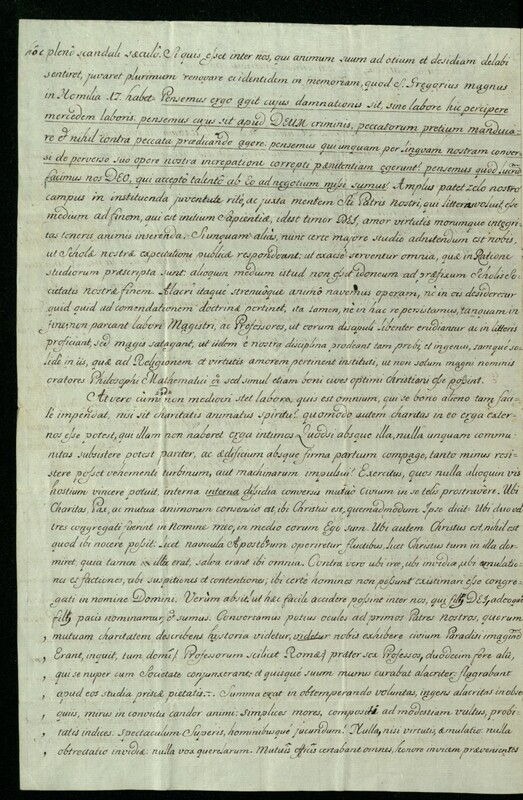 Letter from Polosko, Archives of the British Province of the Society of Jesus, MS A.II.4, p. 30 , click here.